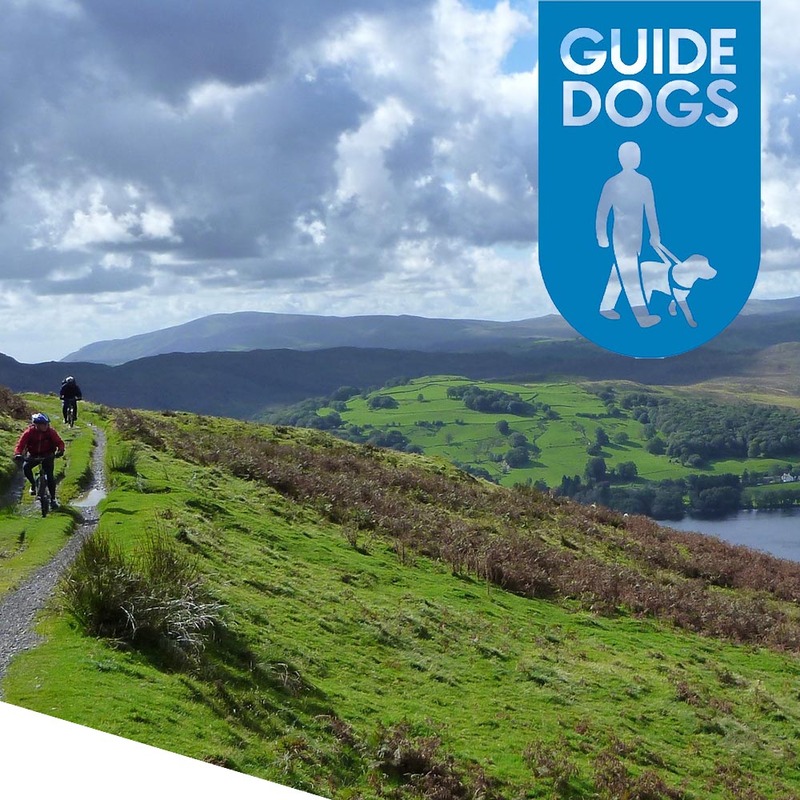 Three members of our team, Stephen Abbott, Stu Kent and John Adams, have signed up for the Coniston Challenge on September 15th to help raise funds for one of our two chosen charities, Guide Dogs for the Blind. This exhilarating multi-disciplined event consists of a 10k hike to the summit of Coniston Old Man, a 12k bike ride through the forest of Grizedale plus a 1k kayak across Coniston Water. As it’s going to be quite a tough event there’s no surprise that the training is already underway! Guide Dogs for the Blind is a wonderful charity: their work significantly improves the independence – and thus the quality of life – of people who are blind or partially sighted. However, at a cost of £44,600 to train each puppy (and their new partner) and £12,000 to support their partnership going forward the charity needs all the help it can get. We’re are therefore trying to raise as much money as possible through this and a number of other activities planned throughout the year. If you would like to support Stephen, Stu & John by making a contribution to our final total please click make a difference .